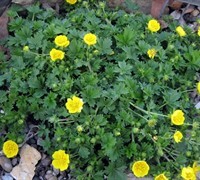 Potentilla, Cinquefoil, is an interesting ground cover for both small and large areas. 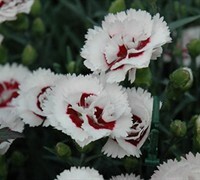 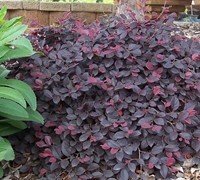 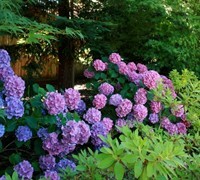 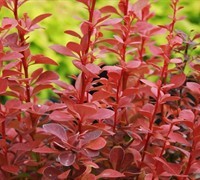 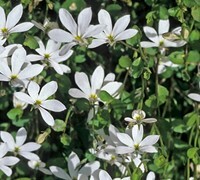 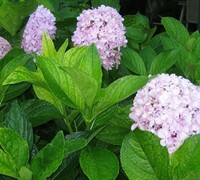 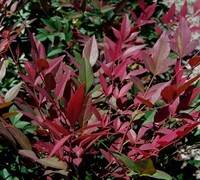 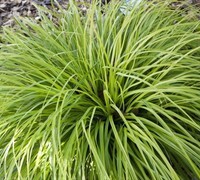 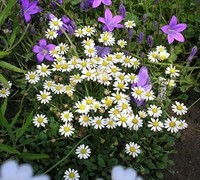 It is effective for walls or rock gardens or as a lawn substitute. 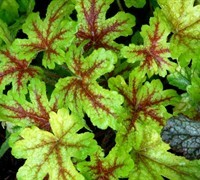 Buy Potentilla plants from ToGoGarden.com and well ship high quality, container-grown, fully rooted, nursery and garden center plants to your front door that are ready to plant and augment in your garden.